In Leading (2015), one of the world’s most celebrated soccer coaches shares lessons he learned about teamwork, leadership and incredible athletic performance. His observations and experiences provide timeless insights into success in the sporting world and beyond. Sir Alex Ferguson is the former manager of British soccer team Manchester United. 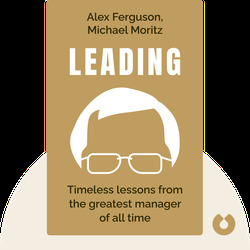 He is considered the most successful British manager of all time, having won 49 trophies, including titles from the FA Cup, the Premier League and the Champions League. Today, Ferguson is a fellow of the Executive Education program at Harvard Business School. 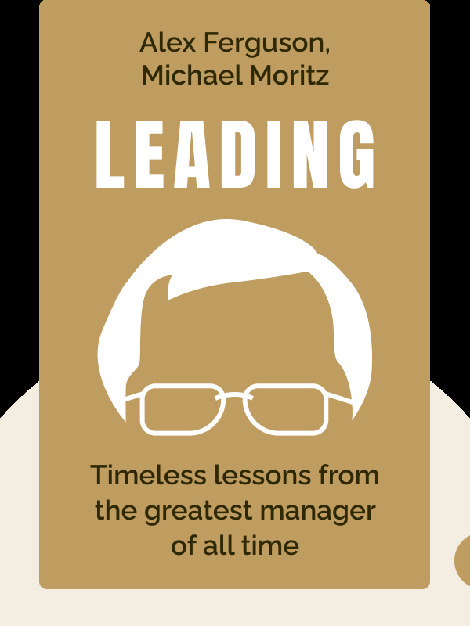 Michael Moritz is a venture capitalist and the author of The Little Kingdom.